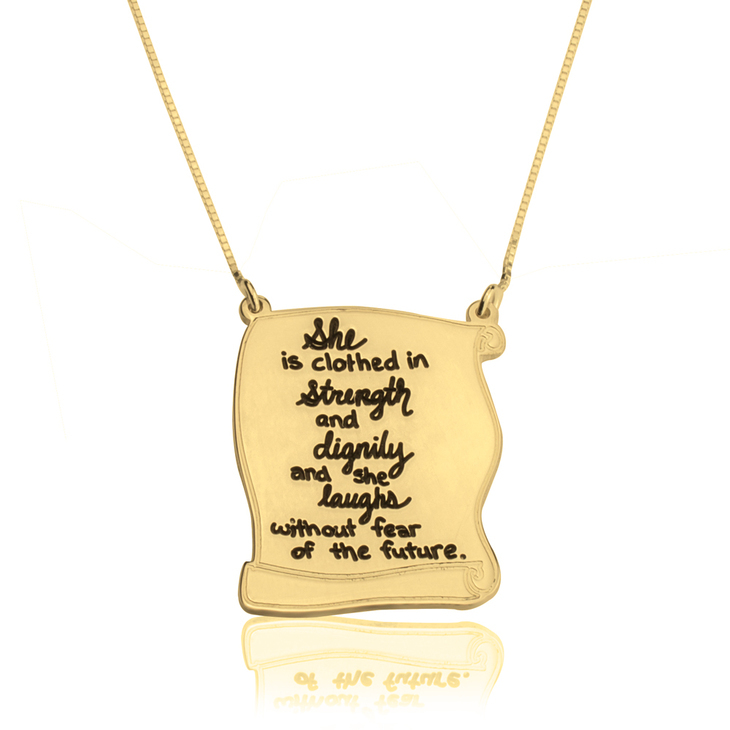 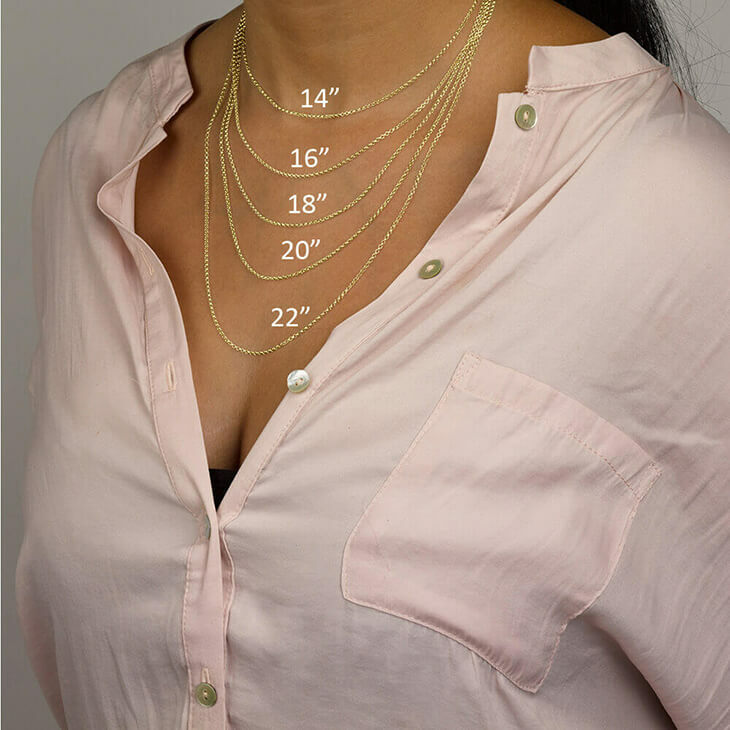 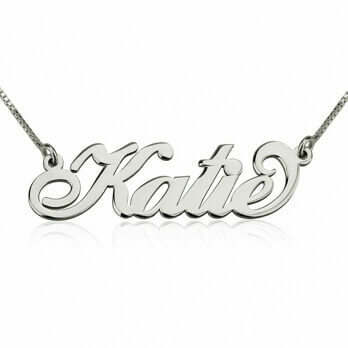 This inspirational necklace is the perfect way to show her how much you love and look up to her. 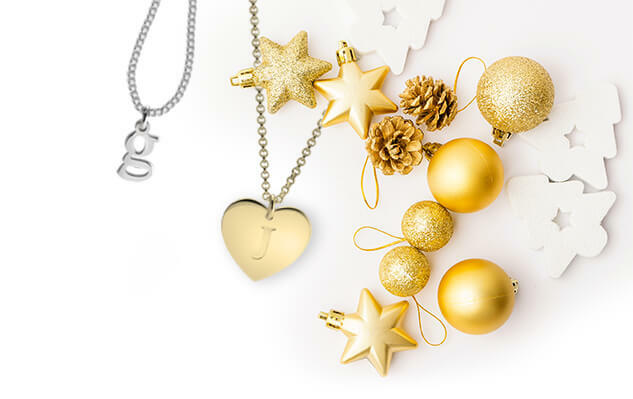 The Message Necklace is adorned with loving words. 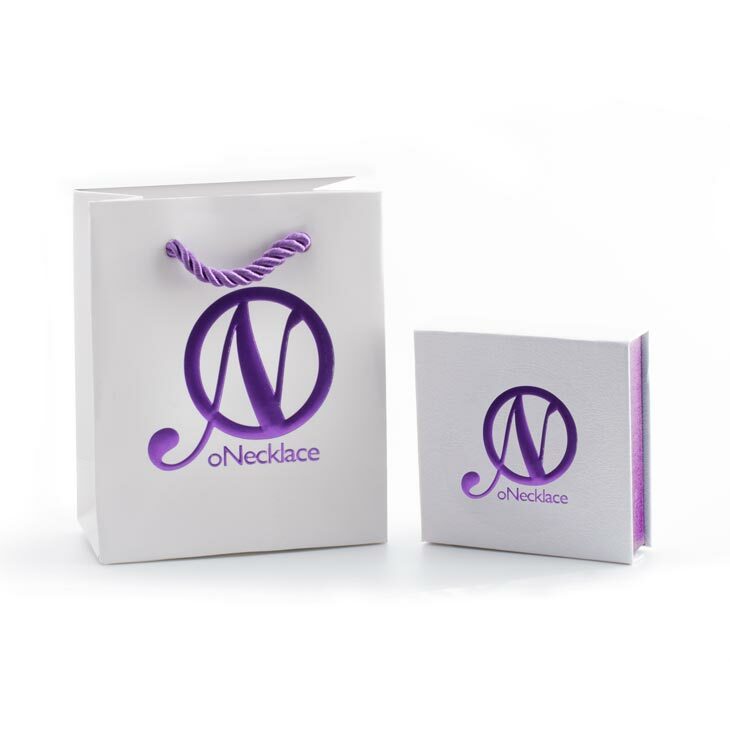 The unique silver pendant hangs from a silver box chain. 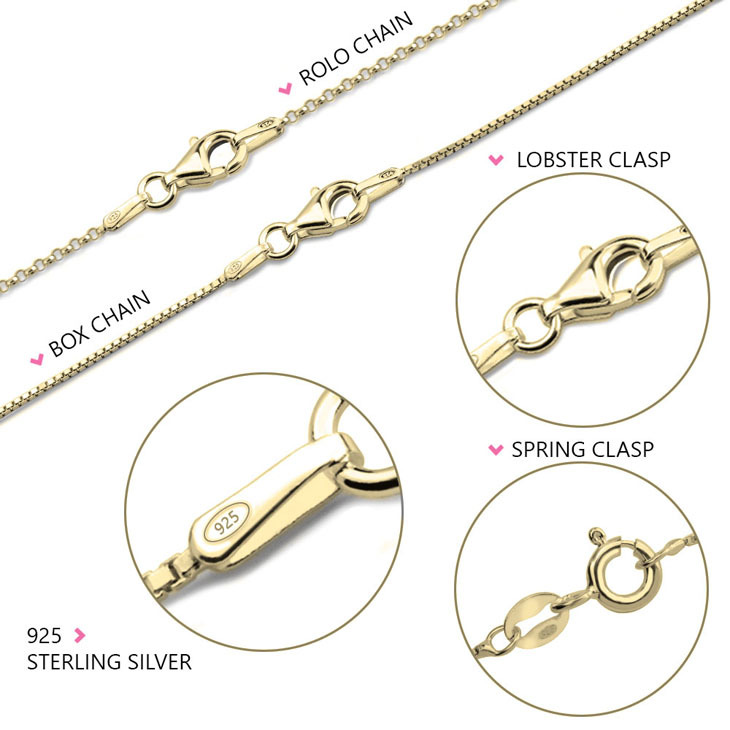 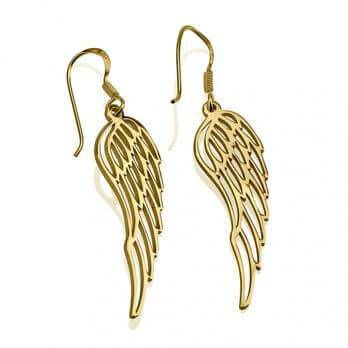 Also available to be plated in gold or rose gold, for the perfect elegant finish.